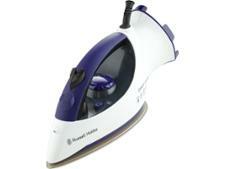 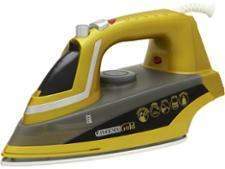 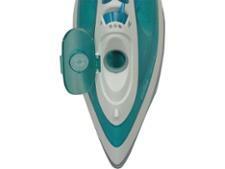 Braun SI3041.GR Texstyle steam iron review - Which? 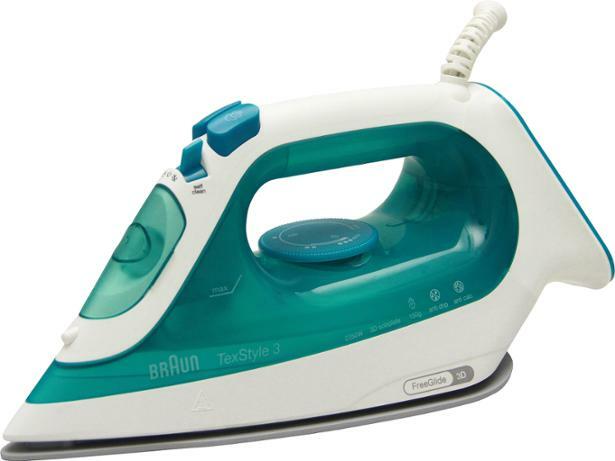 Braun says the TexStyle 3 SI3041 GR features the world's first FreeGlide 3D technology, allowing you to iron in all directions - even backwards. 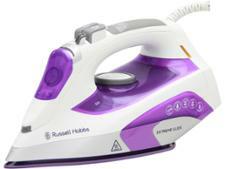 This should make handling easier than ever, but is it also steamy enough to shift creases without putting in too much muscle power? 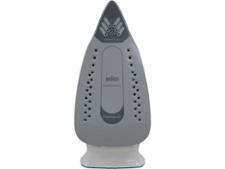 Read our full Braun TexStyle 3 SI3041 GR review to find out.